The group Block B Bastarz returned with their new album after two years and five months. 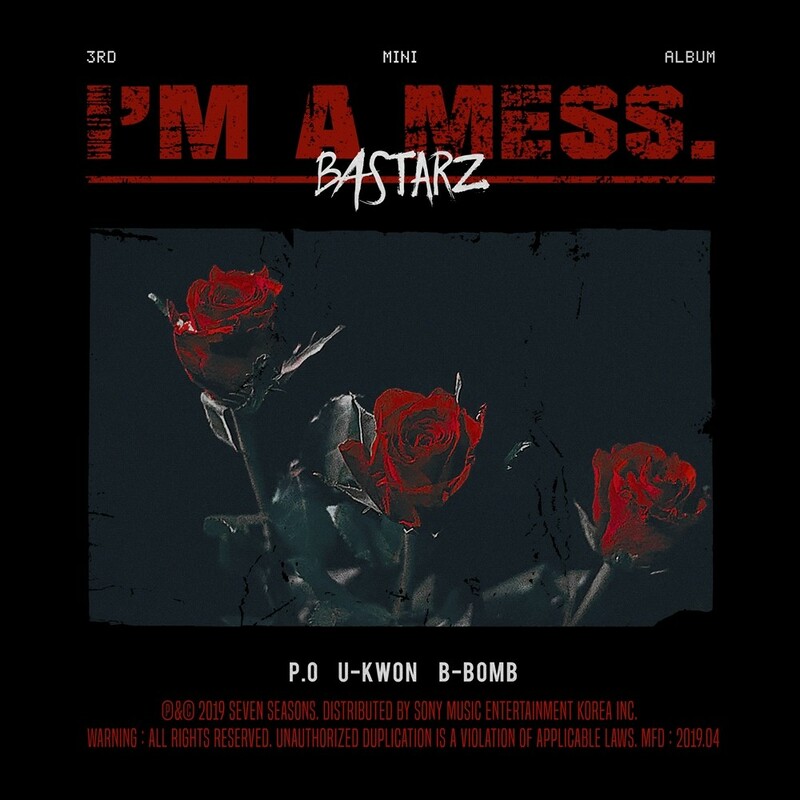 Block B Bastarz's third mini album, "I'm a Mess," is released on various music websites at 6 p.m. on 28. The title of the album, "Help Me," is an impressive song with a soft voice that blends into a light rhythm, heavy bass sound and biting intense rapping. In addition, "Messed Up," which depicts the overall mood of the album, "From Seoul", "If Not Me Who" based on funky rhythms, and "Easy" in acoustic composition will reveal a more mature musical spectrum of Block B Bastarz. "Recognize," "Let's Ride," and "Com des Garcons," all of which feature individual colors, heralding the birth of a highly complete album. Block B Bastarz had high expectations by announcing that all of their members participated in the music video production as well as writing and composing, met fans with concerts "WELCOME 2 BASTARZ" on the 29th and 30th and successfully finished their concert.